Bring more warmth into your home this winter with the help of a furry friend. 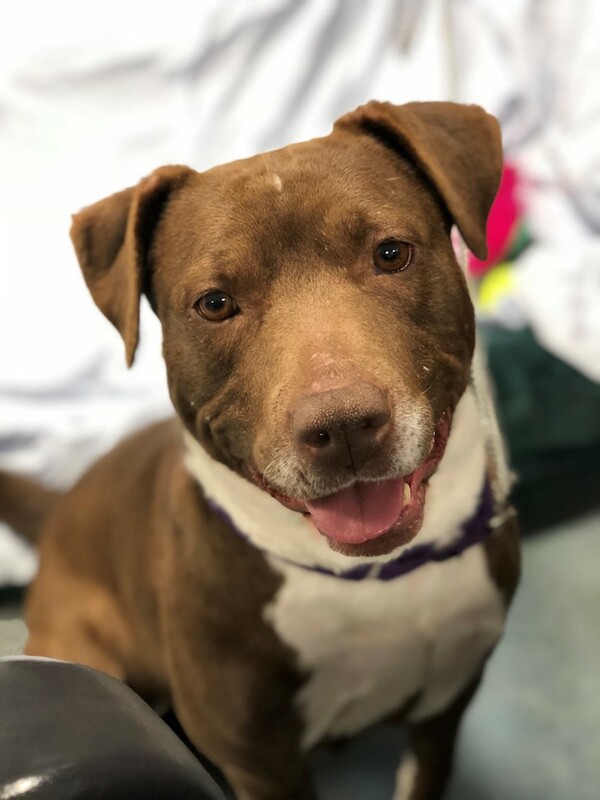 Five lovable rescue dogs are waiting for their forever homes at the Southampton Animal Shelter this season. Take a peek at Fred, Wasabi, Cocoa, Ranger and Luna, and prepare to fall in love. 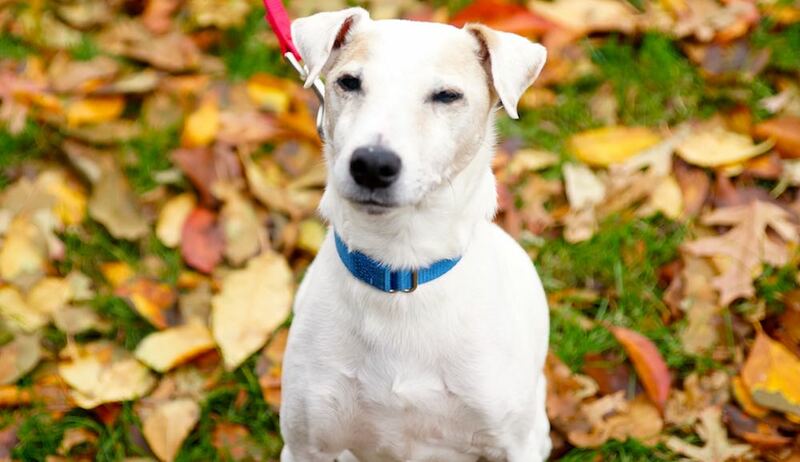 Don’t let Fred’s age fool you: this 12-year-old fox terrier mix is full of energy, very playful and enjoys exploring. A lover of ball playing, Fred even fetches. And his age hasn’t slowed him down—he runs at full speed! Fred also loves attention so he needs to be the only dog (no cats either!) in a home with older children or adults. Sweet and calm, Wasabi was transferred to the Southampton Animal Shelter from the Town of Brookhaven Animal Shelter with his sister Cocoa because of overcrowding. The 1.5-year-old male German shepherd mix is now “ready to take on the world.” Although shy at first, Wasabi turns into a big mush once he feels comfortable. Those who find comfort snuggling with a furry friend need to meet Cocoa. The 3-year-old female Labrador mix is just as loving as her younger brother Wasabi. She adores cuddling, getting belly rubs and making new friends. Cocoa is also great on the leash and ready to learn all the commands she doesn’t know yet. Ranger hasn’t had it easy. 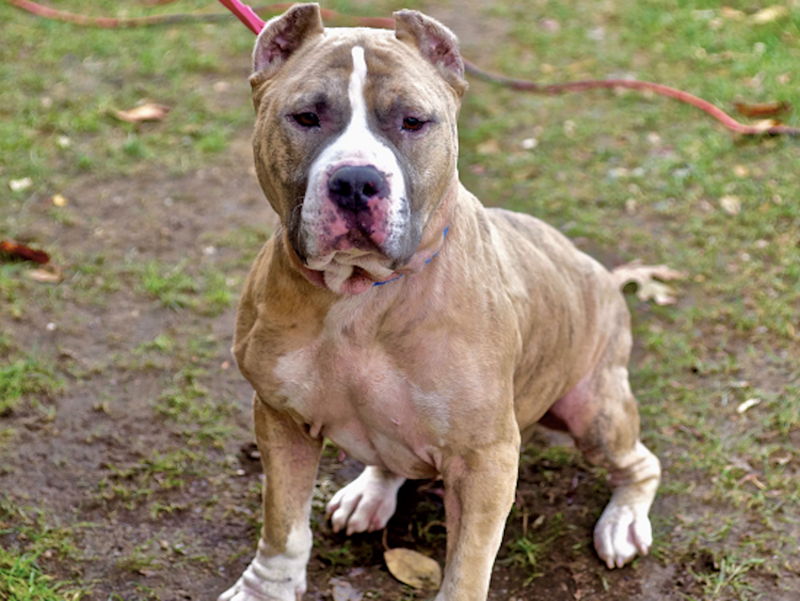 The English bulldog pit bull mix was rescued from a backyard breeder who treated him poorly. He was initially adopted by a woman who could no longer take care of him and gave him to a family member. He was later returned to the Southampton Animal Shelter in a state of malnourishment and with a skin condition. Although prone to allergies, he’s now in great shape. 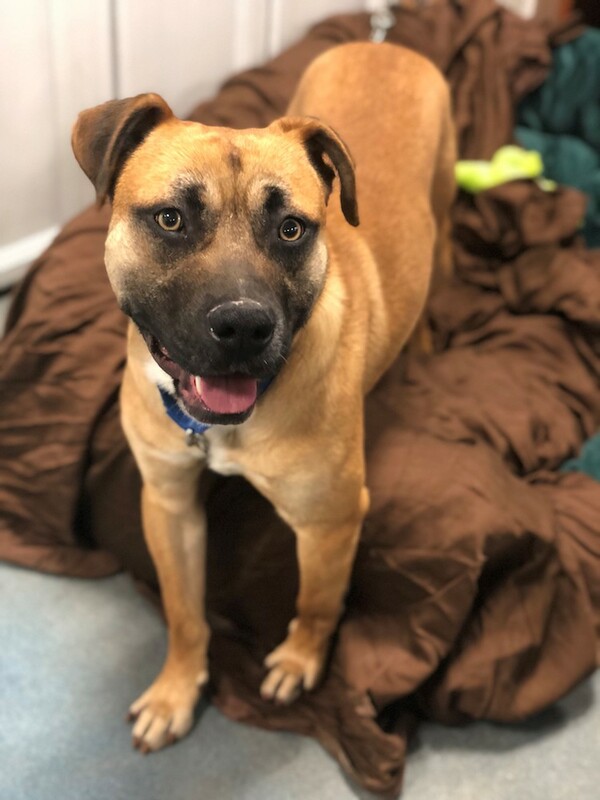 The shelter describes him as a “big mush” and “goofball’ who adores belly rubs, squeaky toys and long walks in the park. 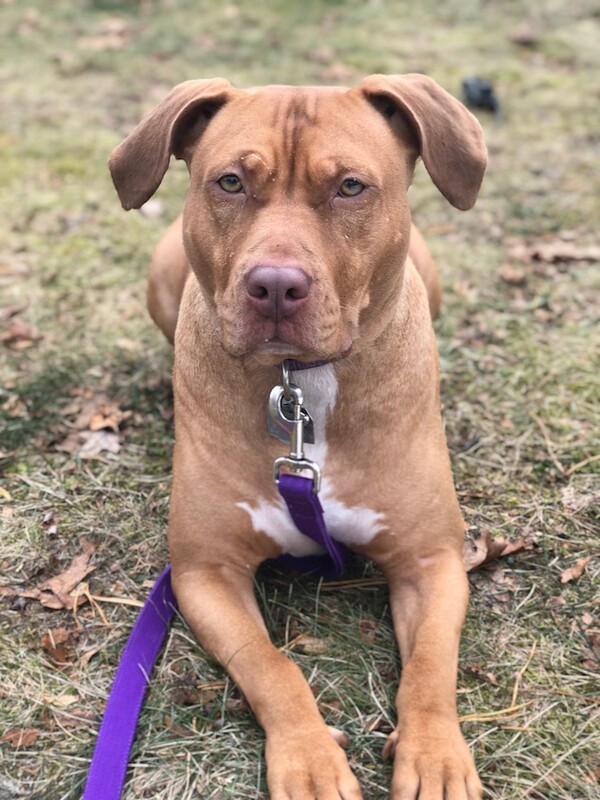 Spunky, fun and loyal, Luna is a 3-year-old vizsla mix. Her intelligence has made an impression on the shelter staff. Luna picks up new tricks quickly and loves to show them off to her friends. Rumor has it that she’s quite popular with the other pooches! She’s just as friendly with humans once she gets to know them. 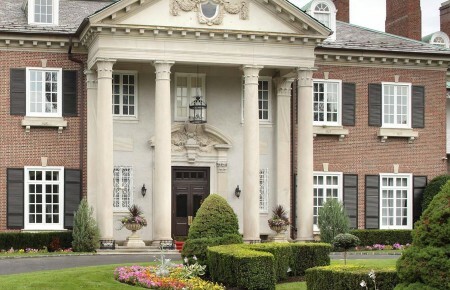 The Southampton Animal Shelter is located at 102 Old Riverhead Rd West in Hampton Bays.